Facial hair is a little like the carpeting in your house, at the right length it’s attractive and stylish, if it’s too long you look like a dirty hippie. Nailing that 5 o’clock shadow at all times is tough, you want it to be noticeable but you don’t want people to think you majored in panhandling. 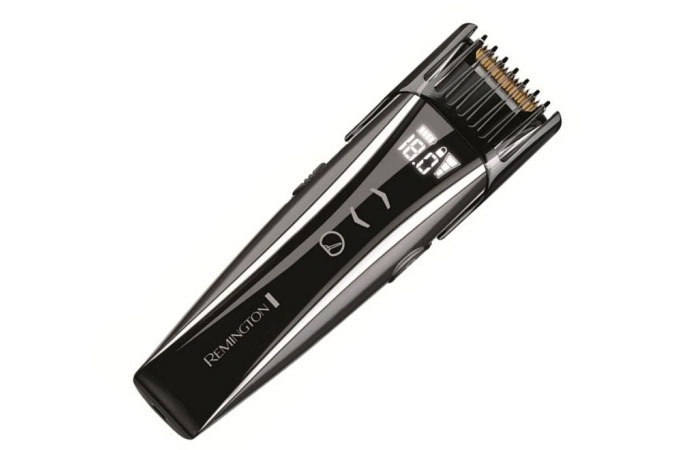 Thankfully Remington understands our plight and created the Touch Control Beard and Stubble Trimmer. With 175 different length options you can achieve the perfect amount of growth you’re looking for (that’s what she said). 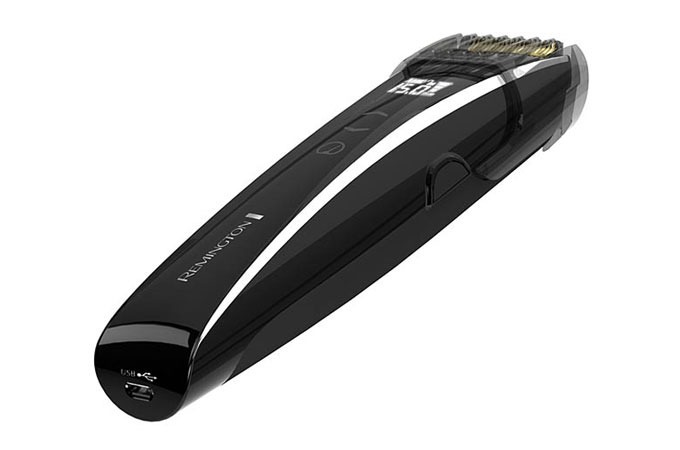 The LED touchscreen lets you set the length and speed easily, plus you can even charge it with an included USB charging cord. Finally, achieving that perfect “I don’t care” look only takes a little bit of time.